The bio of Thomas Brooks Hender | Launceston Then! Thomas was born in 1848 to Thomas and Ann Hender at St. Thomas, Launceston. His father was a tanner and currier running a large business at Newport. Thomas Brooks followed into his fathers business taking over when his father died in 1870. 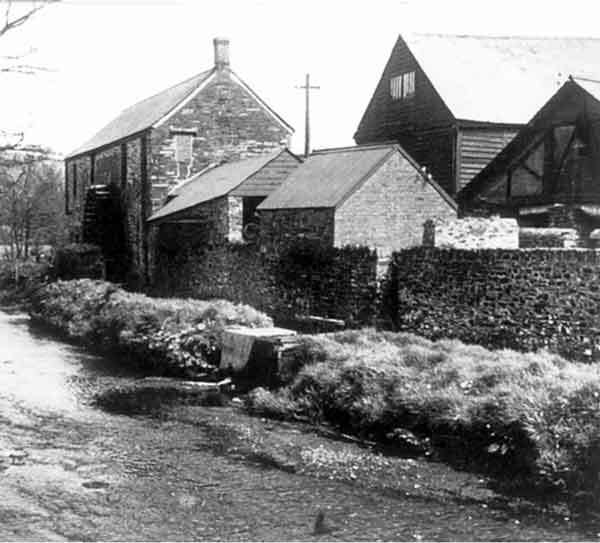 He married Grace Harvey Holman of St. Just-in-Penwith on August 29th, 1871. 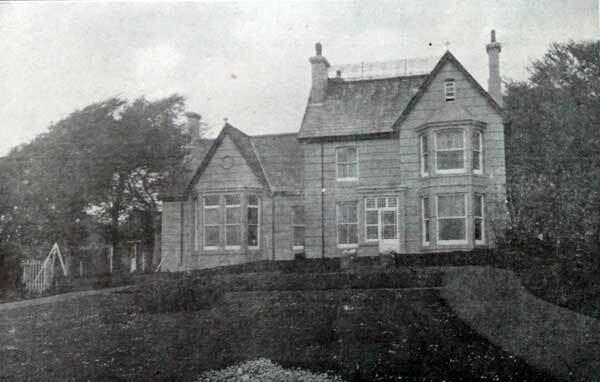 They set up home at Kensy Vale House, Newport Square Launceston. Together they had three sons, Herbert, Bernard, and Leonard (who tragically drowned off Lands End in 1894 and to which Thomas donated the Hender Memorial at the Guildhall Square). In the 1890’s the family moved to Landrends (below right) on the edge of Launceston looking over the Kensey Valley. 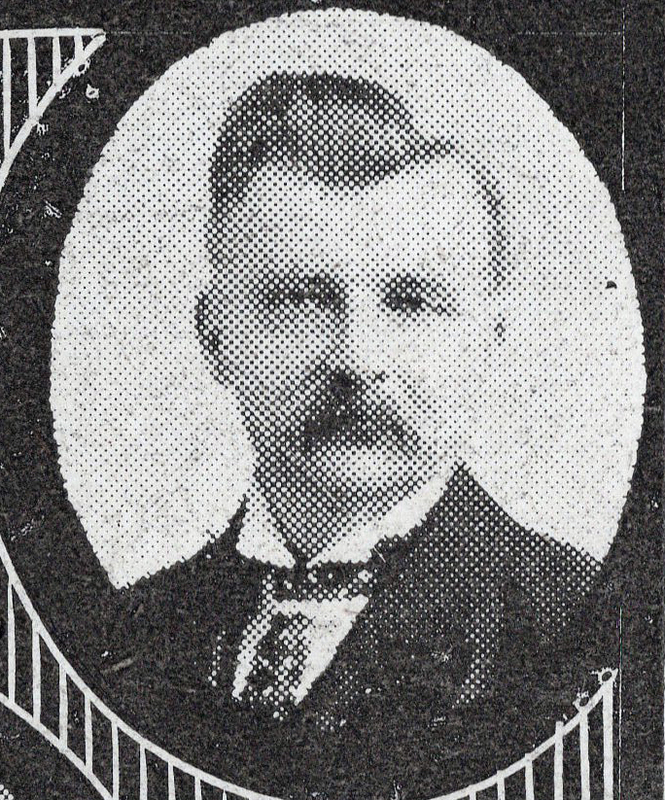 He was a elected as member of Launceston Borough Council 1901, being elected mayor in 1904 and again in 1905. 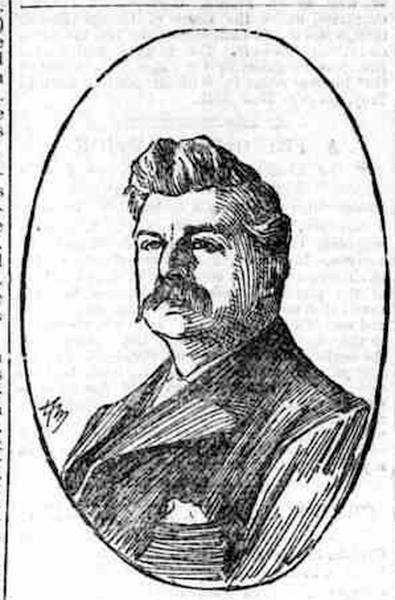 In 1917 he was elected to be an Alderman of the borough. He was also an Alderman of Cornwall County Council being a Liberal unionist and in this role he sat on the Cornwall County Education Committee. He had also been a member of the Launceston Board of Health. He was a devote Wesleyan and as such became a local preacher. Thomas died at Exeter on April 4th, 1929.